Google’s website has leaked the name of its upcoming lite version of its Pixel phone, the Verge reported on Friday, in what appears to be the second time in two weeks something like this has happened. The Pixel 3a link, as well as the link to a page where customers could compare various editions of the Pixel phone line, both led to dead pages. 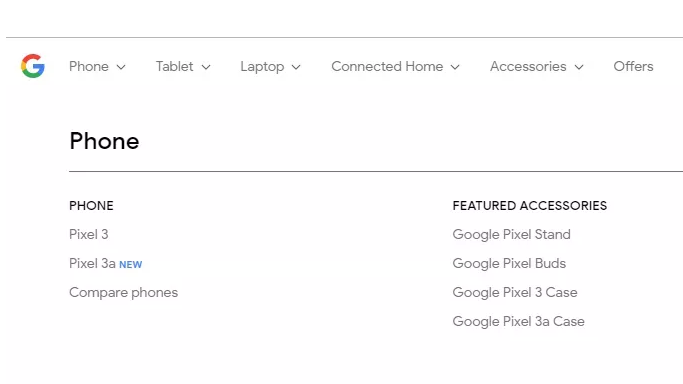 So about the only news that came out of this was confirmation of the Pixel 3a’s name—which is not particularly interesting nor exactly news, but does follow on a frankly absurd number of leaks that saw virtually every facet of the Pixel 3 line receive public exposure well before official announcement dates. Both feature 3840MB of RAM (or 4GB), while bonito is listed as having a 1080 x 2160 display at 400 DPI. Sargo features a slightly larger 1080 x 2220 panel with a screen density of 440. Given that resolution and DPI, sargo is the 15cm Pixel 3a that we had access to last month. Other specs we were able to confirm include an OLED screen with Snapdragon 670, 4GB of RAM, 12-megapixel rear camera, and 3,000 mAh battery. 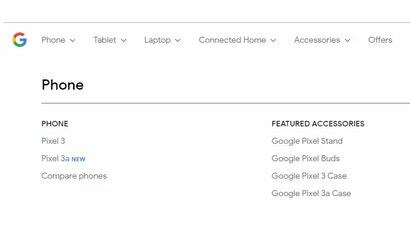 Per Engadget, other rumours have suggested that the Pixel 3a XL may move from a Snapdragon 670 to Snapdragon 710 chip. The slew of leaks about the standard Pixel 3 line were so much that some people began generating conspiracy theories they were some kind of red herring designed to distract from what the real phone would look like. But perhaps Google simply isn’t very good at, or doesn’t really care about, maintaining the traditional sense of mystique about new hardware. Does anyone care that much in an era where iterative rather than revolutionary improvements for smartphones are now the norm, anyhow? As the very satisfied owner of a Pixel 3 XL (based in no small part on my Gizmodo colleagues’ laudatory review, but also a $US300 ($422) carrier discount that made it hard to justify shelling out for a Note 9), these cheaper versions of the Pixel line don’t really pique my interest. 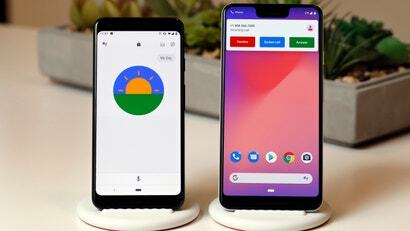 However, with rumours circulating that they may be announced as soon as Google’s I/O conference in May, they may be worth checking out for budget buyers. Alternately, the Verge seems to have a pretty good deal going on right now for refurbished Pixel 3 and Pixel 3 XL phones, if you’re willing to roll the dice.